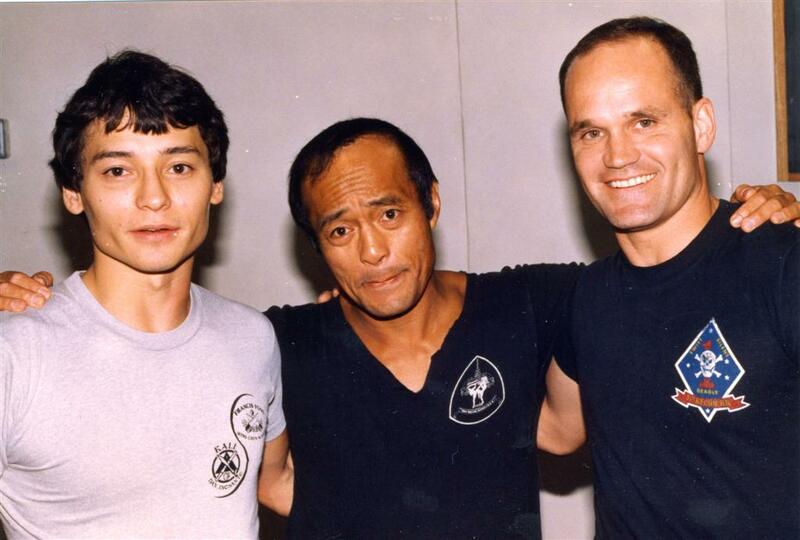 Richard Lamoureaux & Dan Inosanto & Curtis Lawson Training Kali back in 1984. 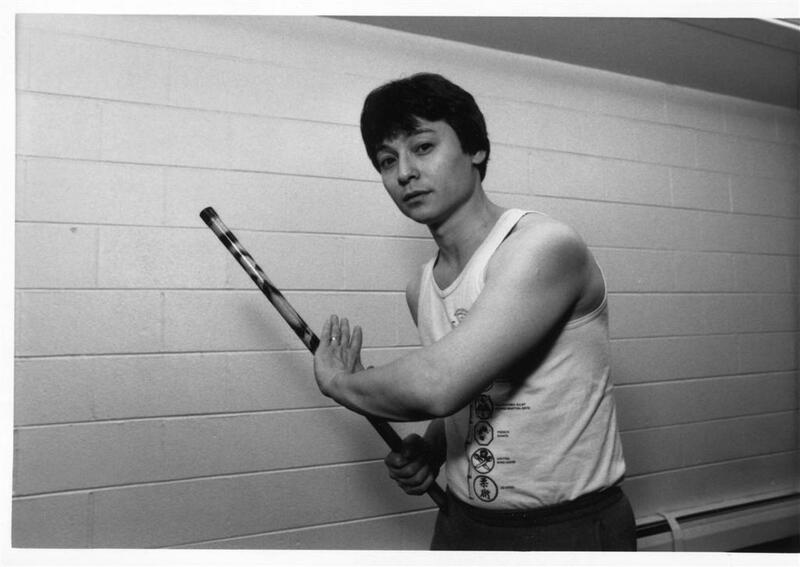 Curtis Lawson first introduced Rich Lamoureaux to the art of Kali back in the early 1980’s. 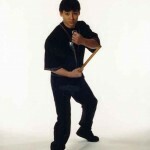 Richard continued his studies and become a certified instructor under Dan Inosanto in 1984. Today Curtis Lawson is a veteran US marine and L.A. police officer and part of the LAPD Metro Unit. Rich Lamoureaux Single Stick Kali Promo Photo 1991. This photo was taken for advertising purposes when i first started teaching back at Quad’s Gym in Calumet City, Il. My classes consisted of Kali, Bruce Lee’s JKD, and general self defense training.